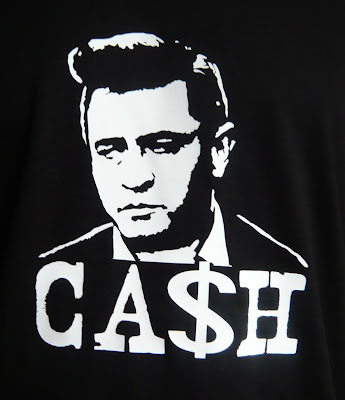 Are you sick of seeing the same Johnny Cash t-shirt, the middle finger shot. It was great when it first came out but now that's about all you see. Here's an alternative you might like, direct from the good folks at ShakyShirts. ShakyShirts can offer this latest design for just £9.99. ShakyShirts ship daily, and strive to have all items dispatched within 24-48 hours of purchase. The tees are custom printed to order, using the latest printing and pressing technology. ShakyShirts only use the best quality t shirts that will not shrink in the wash.
ShakyShirts design their own t-shirts, with an original range that you won’t see elsewhere, thereby giving you a unique look.